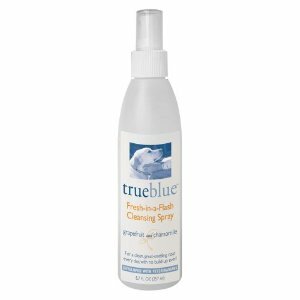 Trueblue Fresh in a Flash Cleansing Spray - 8.7oz Trueblue Fresh in a Flash Cleansing Spray - 8.7oz  - HKD138 : PetPetMaMa , The Best Products for our pets! Fresh-in-a-Flash Cleansing Spray - 8.7 oz. 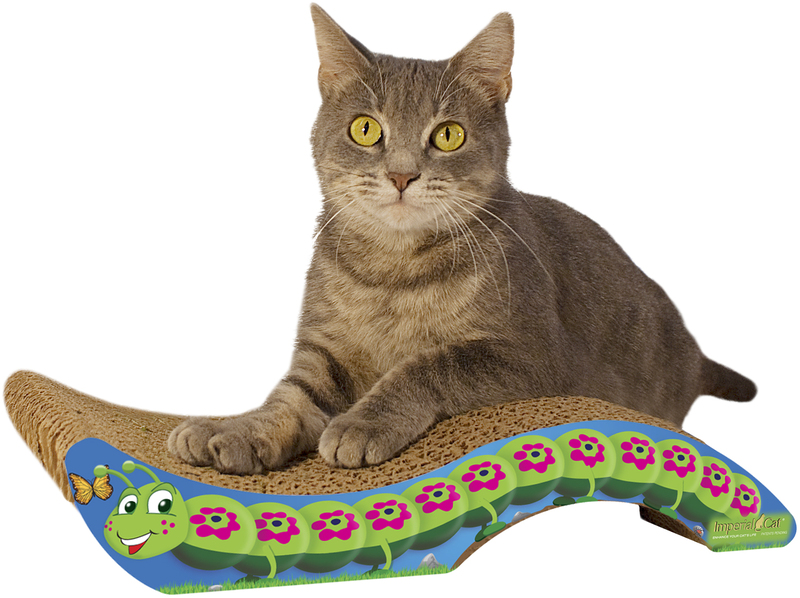 - is easy to use. Simply spray it on, then either just leave in, comb or brush through, or towel off. Our all-natural formula includes grapefruit, which cleans without drying the skin, and chamomile, which adds sheen to the coat.